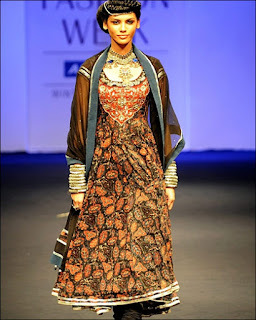 These are the photos of second day of Mumbai fashion week 2010. Many famous fashion designer from all Indian are presenting their designs in this fashion week. 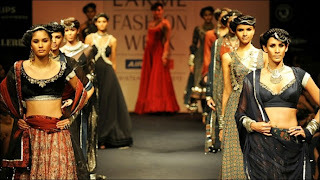 Approximately 70 + fashion designer are talking part in this fashion week. This fashion week will be ended on 21 September. (17 Photos). Katrina Kaif's No for Dibakar Banerjee’s next project!